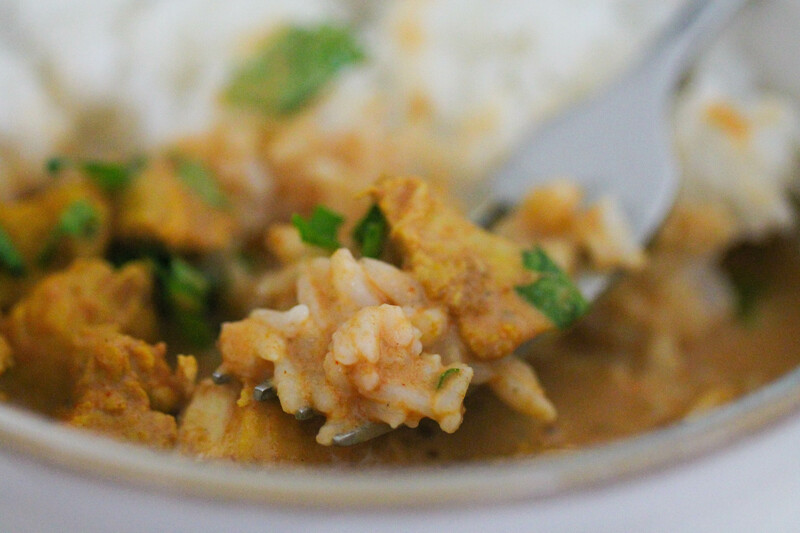 If you love Indian food, then this should be then this Tikka Masala should be the next thing you make in your Instant Pot! 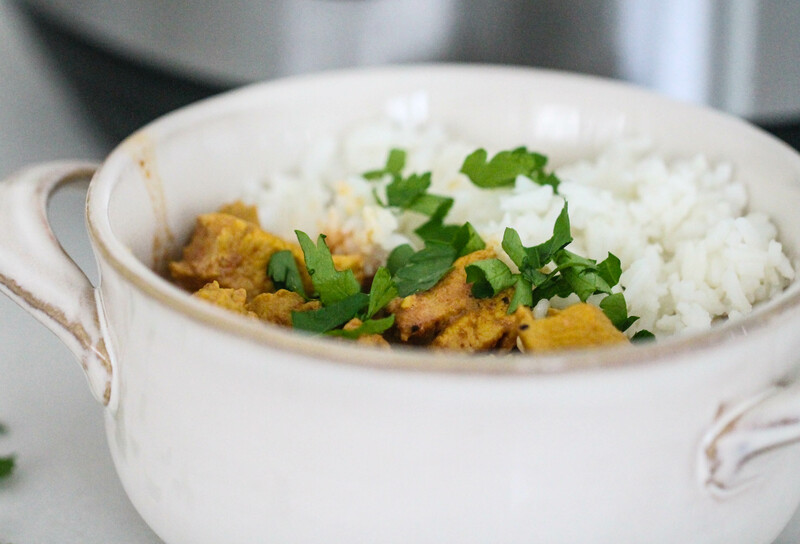 Chicken Tikka Masala is one of my favorite foods but it usually takes so long to make. Not anymore! 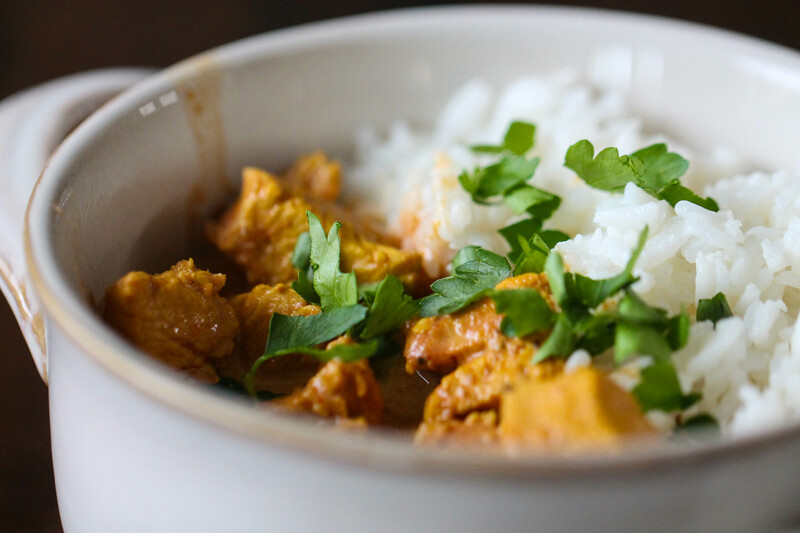 Using your Instant Pot to make this recipe cuts down your time drastically! This recipe has a tender chicken marinated and then it is baked in a spicy yogurt dressing before being tossed through a rich tomato sauce. 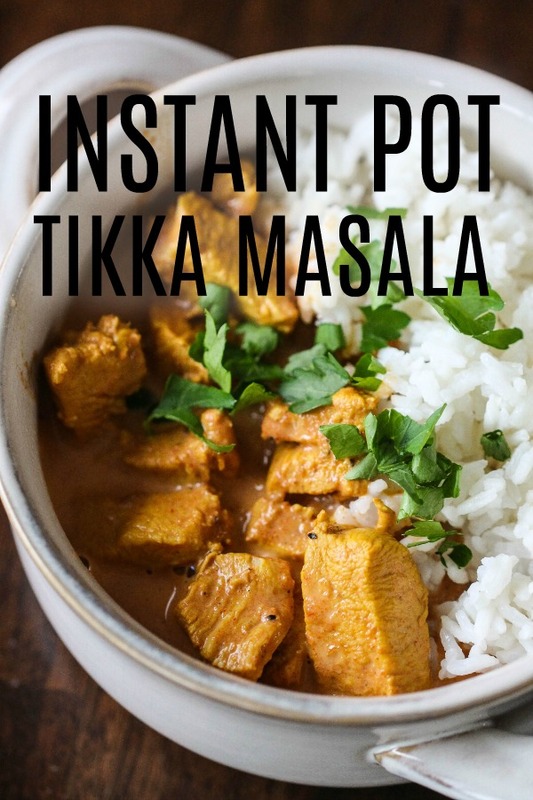 This Instant Pot Tikka Masala is so full of flavor, this popular Indian dish tastes like you went and ordered this dish from an amazing Indian restaurant. 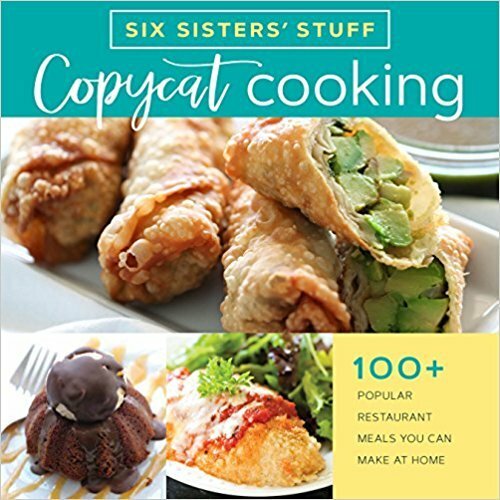 Now, I would never want to trick you into wanting to try a recipe. Never ever. Not even the most creamy, luscious, medium-spicy, must-have-it chicken tikka masala. Are you convinced? Let me help you just a little bit more. The BEST part about this recipe is that you may already have these ingredients in your kitchen. If not, they are so easy to find in any grocery store, you won’t need to go searching high and low to find them! There are two ingredients in this recipe that you usually don’t have sitting around. (If you do, that’s awesome.) They are garam masala and tumeric. I found them both in the spice section at my grocery store. We are still coating and marinating our chicken with an aromatic spiced Tikka yogurt, using chicken breasts instead of thighs for a delicious outcome. I would suggest marinating even longer than an hour if you have the time. If you use thighs, you can cut down your marinading time by 1/2 because it will soak in all the flavors faster. But the texture will be a little different. The choice is up to you! The combination of spices going into this creamy, tomato based sauce is so perfect it makes your Tikka Masala explode with flavor. The BEST side is fresh white rice and Naan bread. You can find Naan bread in almost all your local grocery stores. My favorite place to purchase it is Costco, so I can buy it in bulk and freeze some for another day. Combine all marinade ingredients, except the chicken, in a ziplock gallon size freezer bag and mix well. Add chicken chunks and coat with the marinade. Zip it up and let it sit in the refrigerator for at least 1 hour. Select the SAUTE mode on the Instant Pot. When it is hot, add the marinaded chicken to the pot. Saute until the chicken is cooked on all sides, stirring occasionally. Turn off the SAUTE mode. Add all of the sauce ingredients except the cream to the pressure cooker and stir. Secure and seal the lid. Select MANUAL or PRESSURE COOK and set the timer to cook for 10 minutes. Turn the knob to VENTING when done to release the pressure. Push SAUTE on the Instant Pot. When it gets hot, add cream to the pot, stirring with the other ingredients. Simmer until the sauce is thickened to your liking, a few minutes. Serve with white rice or naan. Garnish with cilantro. I see you are not adding any water to your tikka masala dish. I thought water is always required in the Instant Pot? Do you ever have issues with it coming to pressure with no water added?? You actually just need liquid, not necessarily water. As long as you have about 1/2 cup of liquid, you should be fine! My instant pot alarmed for BURN three times when trying to cook this recipe. The chicken stuck and burned onto the bottom of the Instant Pot. Can’t wait to try this recipe. I could find the suggested servings on the recipe. How many people does this serve? It serves 4-6 people. Depending on the size of the serving. Can I double this recipe in the 6 quart instant pot? I have even tripled it, no problem! Enjoy!